The summer holidays are now officially underway. Whether you’re organising a staycation with a few day trips here and there or you’ve booked a break to local lands or faraway fields, these travel items will make getting out and about that much easier. Packing for any kind of break can cause massive headaches. You want to prepare for every eventuality, enough clothes and underwear for the duration of your break, and of course take the pieces you want to have, just in case you want to wear it. You may have your partners and children to organise too and limited space to do it. Don’t even get us started on ensuring there is enough space for any souvenirs or shopping too. 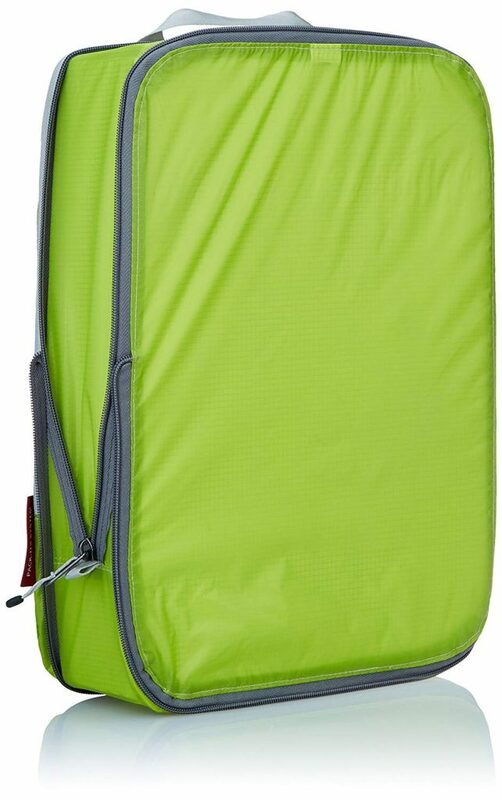 So, we sought out a solution to our packing nightmares with packing organisers. We were overwhelmed by the choice out there. But we will say there are tons of websites that have seemingly great products but reviews that tell quite a different story. 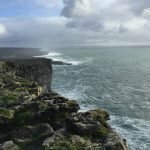 We love eagle creek’s selection; these are the travel experts. They’ve really thought about what every traveller, whatever their hobbies or holidaying preference, may need. Because of the designated pockets, you can fit twice as many items into your suitcase than before and we know because we tried it. Items are a lot easier to find and it makes it easier to separate the clean from the dirty- though they’ve got incredible, double sided cubes to help you achieve that too. Where previously, my partner and I, would have fit 2 weeks’ worth into a suitcase and a half, we now comfortably fit everything into just one suitcase. Leaving lots of opportunities to shop whilst I’m away or simply take a few extra bits if I want to wear them. Or, in some cases, save that extra expense on the additional suitcase. Cubes/Compressions Cubes/Clean & Dirty– for squeezing in twice as many t-shirts, shorts, trousers and/or dresses. Also perfect for keeping a spare set of clothing in your hand luggage in case your suitcase goes awry. 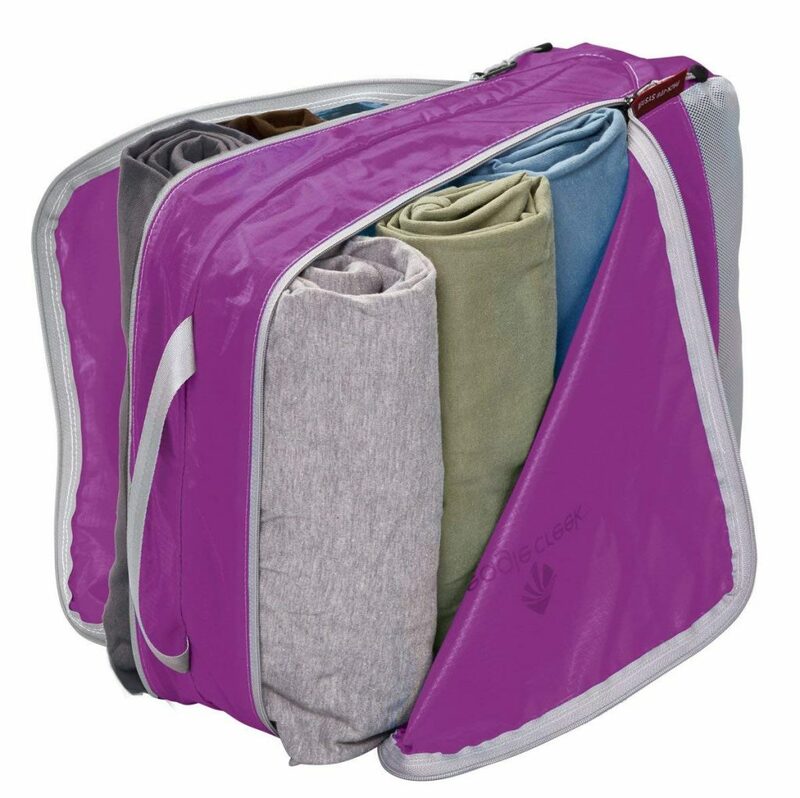 Shoe Sac single or multi– because shoes do need covering in your suitcase and these are a far better alternative to carrier bags. 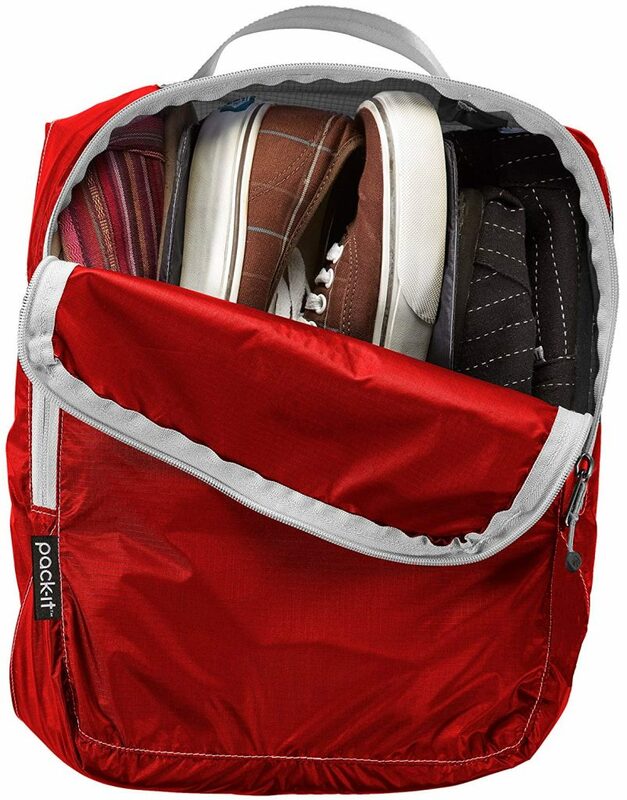 Additionally, even the single sac will allow you to fit several pairs into the same space if you’ve got small feet or are taking sandals, flip flops etc. 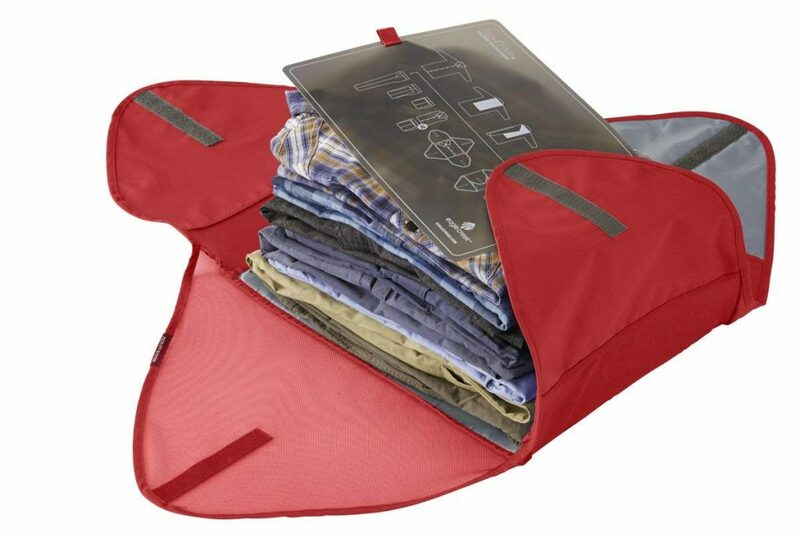 Garment folder– for your dresses and shirts (or any item) you want to stay as crease free as possible. It allows you to fold several items together and help them stay crease free. 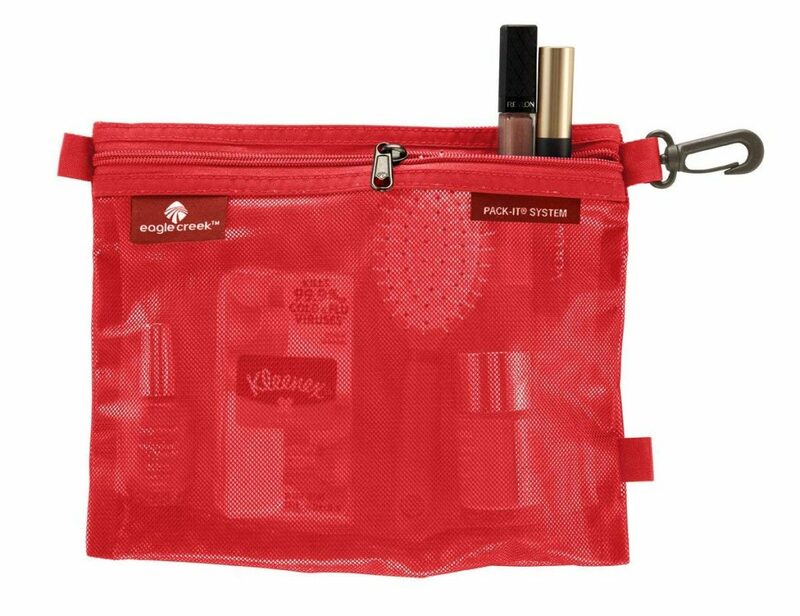 Sac M– is a must have for underwear- keeps everything compact and you can transfer it straight into your hotel rooms drawers/cupboards for hygiene sanity. Or could be used to store cables, devices etc. whilst travelling- eCubes are great for this purpose too. Squeeze several pairs of shoes into the same space as one. Ideal for pants, cosmetics, cables and more! Another essential item for your luggage is a set of digital luggage scales. As we’ve highlighted above, the packing process for a holiday is pretty stressful. 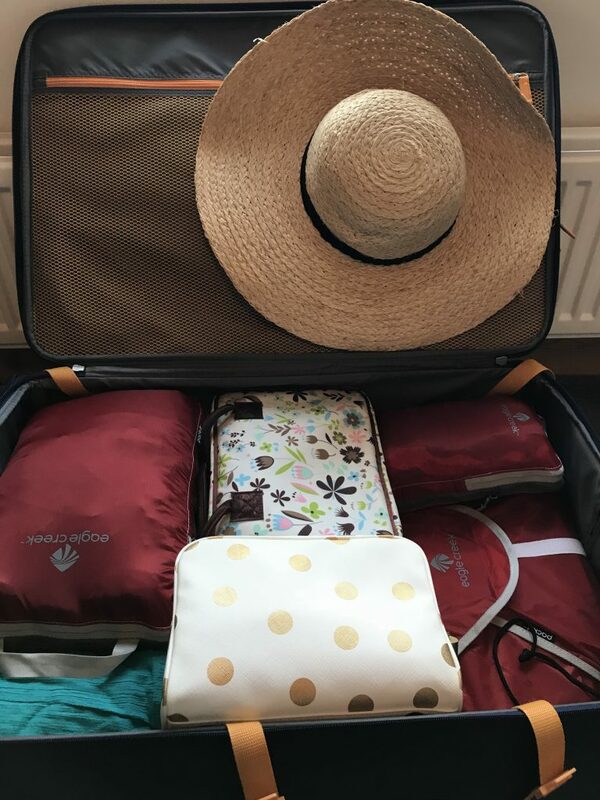 The last thing we want to experience is getting to the airport, realising we’re over the limit and then having to endure a frantic reshuffle of clothes from one case to the next, or stuffing things into already overpacked hand luggage. Or terrifyingly, having to throw stuff away or pay the excessive baggage charges. It’s simply too scary to think about. At least with a discreet pair of scales, specifically designed for luggage, you can avoid this fanfare at your departure and arrivals airport. Additionally, for less than £10, the scales will pay for themselves as you can get it right every time, avoiding fees of up to £85 each way. 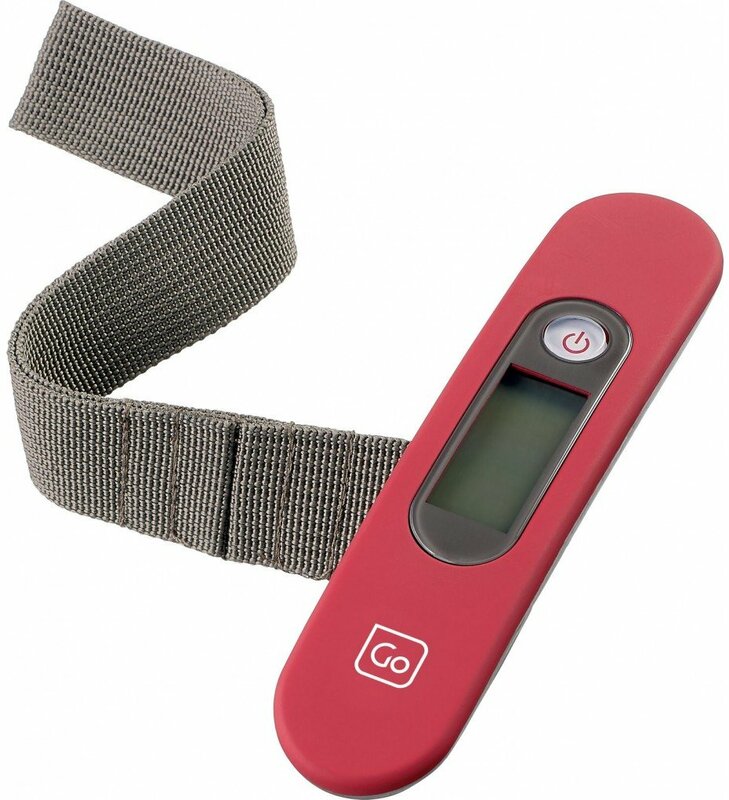 We love the Go Travel Digital Luggage Scale– it’s so simple to use. You turn it on, loop the scales strap through the handle on the case and lift. It stabilises for you and gives you an accurate reading that’s easy to understand. Always allow a few extra lbs, just to give yourself some wriggle room. It’s hotter than we’ve experienced in a long time but even though our summers are normally grey and miserable they can still be pretty uncomfortable. And if you’re travelling with children, they can get awfully grouchy if they’re too warm, which I am sure you’re all too aware of. If you’re off to a theme/attraction park for the day, likely to spend lots of time in the car and potentially caught up in a long delay or breakdown and/or off to a concert/festival, carrying around a couple of handheld fans will ensure you still have an enjoyable time and it helps to keep the body temperature down, reducing the risk of heat stroke. Of course, there are the cheap and cheerful handheld fans you can find in most supermarkets, but the battery life is poor so entails lots of expensive replacements and they’re not that effective in any case. 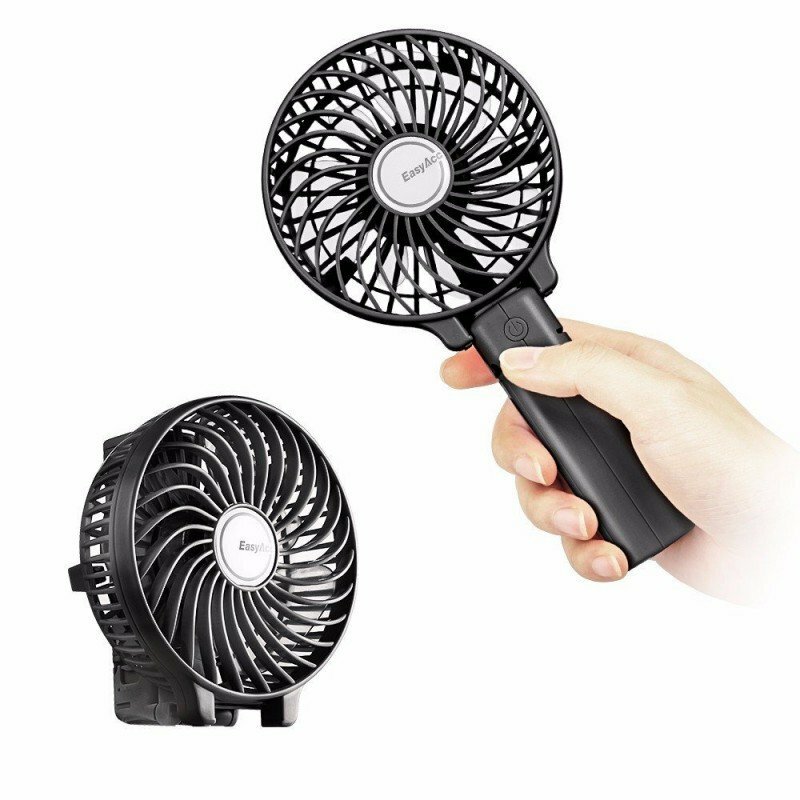 So, to try and find something with more lasting effect and better results, we tried a couple out and for us, the EasyAcc handheld fan came out top. Firstly, it comes with its own rechargeable battery that you simply plug into a USB outlet when it needs more charge. You can even get devices for the car to allow you to recharge on the go through the cigarette lighter or power packs to charge on the go. Or if you’re using it at your desk, you can plug it into your computer. Secondly, it has 3 power settings to it. You’ll get a longer battery life on it if you’re using it on the first setting, which by itself is powerful enough to take the heat off. But for those particularly hot moments or days or when you’re at threat of overheating settings 2 and 3 really do cool you down and keep you feeling fresh. Thirdly, the handle is adjustable so that you can have the fan sitting up on a table, shelf etc. if you’re sitting down or resting a while. All in all, it’s an excellent product that will make a difference to your travelling or day out experience. Much like the travel organisers though, there are several counterfeit products out there so just practice caution when looking around. Planning on a summer full of adventure? Taking a trip to a water, theme or attraction park? Or perhaps you’re planning on taking your kindle to the beach to catch up on your reading. You want to be able to have the summer you’ve dreamed of without fear of damaging your devices. Thankfully, there is a workable solution in waterproof cases. The transparent cases still allow you to access the touchscreen on your smart devices. Wherever you are or whatever you’re doing, your device is as functional as you need or want it to be. 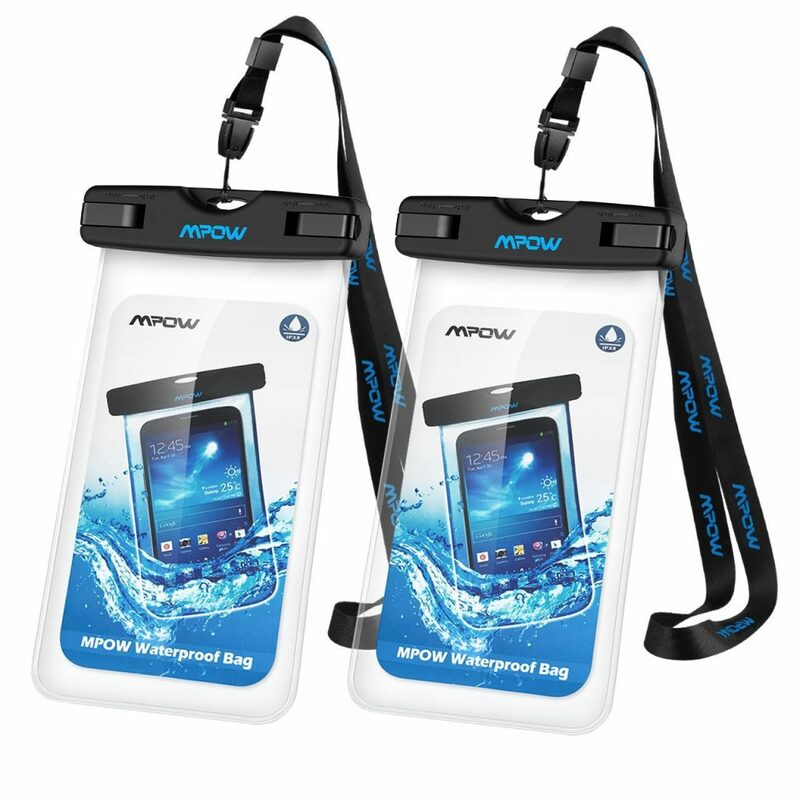 It’ll keep the sand out of the charge port, headphone socket and small buttons and it’s waterproof/tight up to depths of 30 meters, allowing you to capture photos/videos or use your phone, however you need or want to. 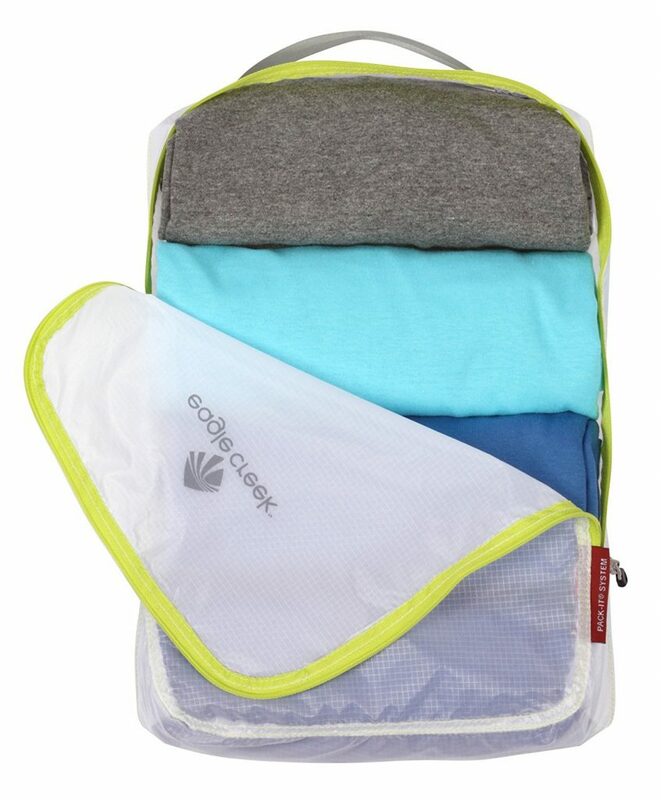 Additionally, they come with wearable straps to allow you to keep your device close at hand at all time and take it wherever adventure leads. Available in a variety of sizes you can get one for your phones and tablets to give you peace of mind on your trip. I am someone who needs to wear a prescription for the distance; I spend most of my time on a computer and in my spare time, I like to read. As such, wearing lenses isn’t really a long-term solution for me, I can only really wear them for nights out. In the summer, I live for sunglasses, they’re a permanent fixture on my face when I am not in the office. 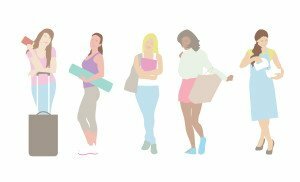 But buying a pair of sunglasses isn’t as simple as visiting a local Sunglass Hut, department or clothes store. I have to head to an optician. But usually, the styles here are limiting, why should my need to wear glasses restrict the style that I am wearing? There are many online retailers offering prescription glasses/sunglasses. You can even go to brands like RayBan and buy prescription direct. But it comes at a pretty hefty expense. Of course, there are sites that offer much cheaper alternatives, but the reviews are bad or there’s the obvious concern of what if they’re not right or don’t suit me. We couldn’t believe our luck when we came across Sunglasses Shop. They have a wide variety of RayBan and other designers that you can get in prescription, which are extremely reasonably priced, the best on the market that we could find. You can get all those fancy additions such as polarised or transition lenses. But for most designers (some exclusions apply), you also have a 30 day returns policy and you can return your glasses for whatever reason for an exchange or refund. Additionally, they’re an approved stockist for all their brands. I’ve just bought a pair from there and so far, the customer service has been exemplary. They were quick to respond to my query about the returns policy for a pair of RayBans (which qualifies for a 30 day return) and I cannot wait to receive my new specs. If they don’t work out, I feel pleased that I’ve total peace of mind if they’re not right for whatever reason. 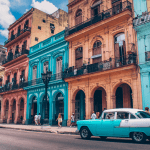 If you’re in the throes of planning your next vacation, check out our guides for inspiration.